The week is careening by and there are a lot of "on-the-fly" changes occurring on a moment-by-moment basis. There is still an empty hole in the kitchen where a few days ago there was a sink! We are closer to a new sink, but still scrambling to actually procure one. There is an slim chance that a new sink will be installed this weekend. Using a kitchen without a sink is an experience! I did get the dishwasher hooked up so that it will do its job. One of the excess sinks was returned, I still need to contact the shipping company about the other. The cold rainy week, while it may be good for the grass, is not doing either my mood or my golf game any good. 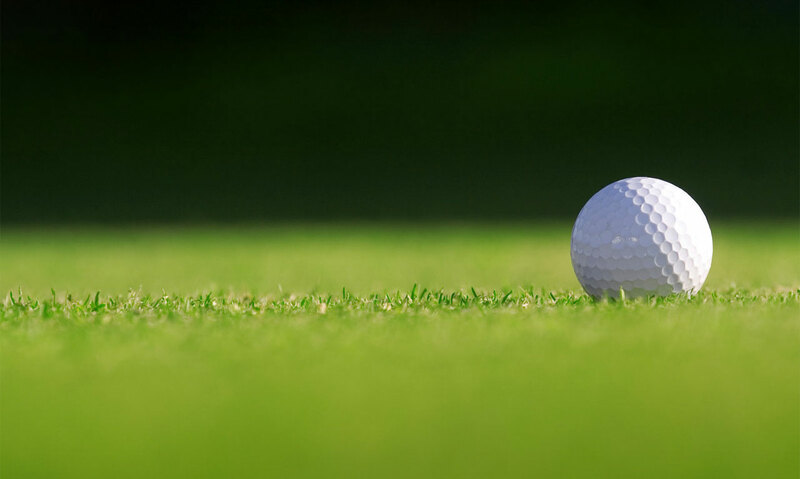 I am still a newbie at golf and so I was excited the other day when I was practicing and actually was happy to see my club head speed increasing to a reasonable level! Of course I have absolutely no idea what direction the ball would have traveled since I was hitting into a net. 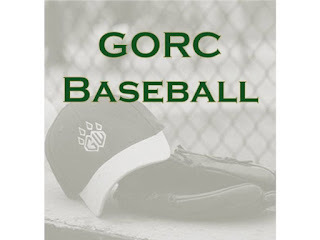 Tonight's baseball practice for the GORC Pirates has been changed to a game! That is good and bad. The weather doesn't look like baseball weather, the high today is slated to be 59 degrees, but it does mean that we have something interesting to do this evening.